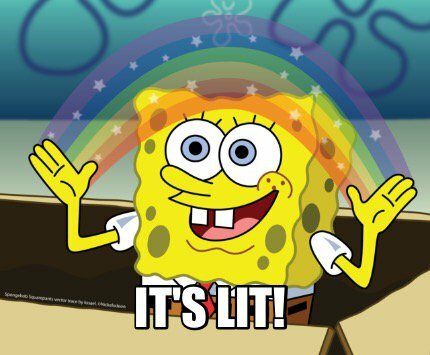 Every year we get a new bunch of slang words that we just have to learn in order to stay relevant. 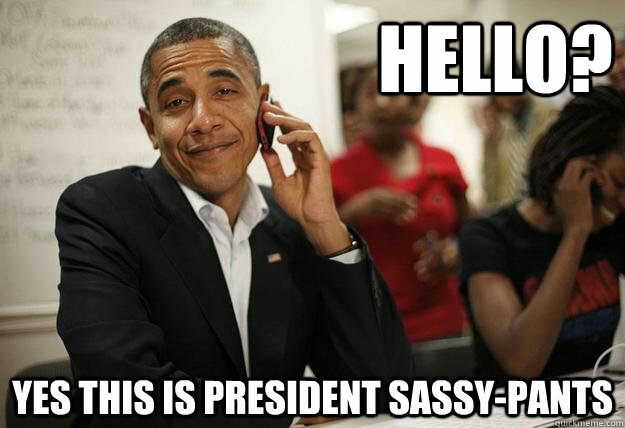 So we thought we'd give you a guide to the latest terms that you should be using in 2016. If it doesn't feel right and you're questioning it, best leave it to the kids! 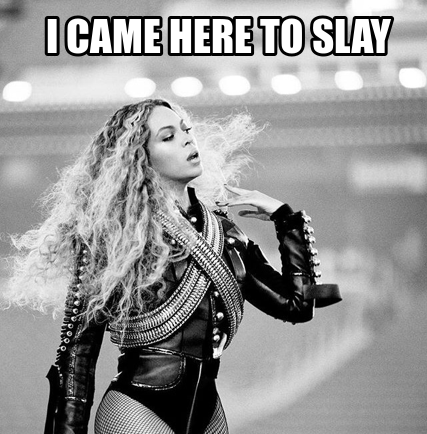 "Never judge a person until you've walked a mile in their shoes"
"Always be yourself, unless you can be Beyoncé. 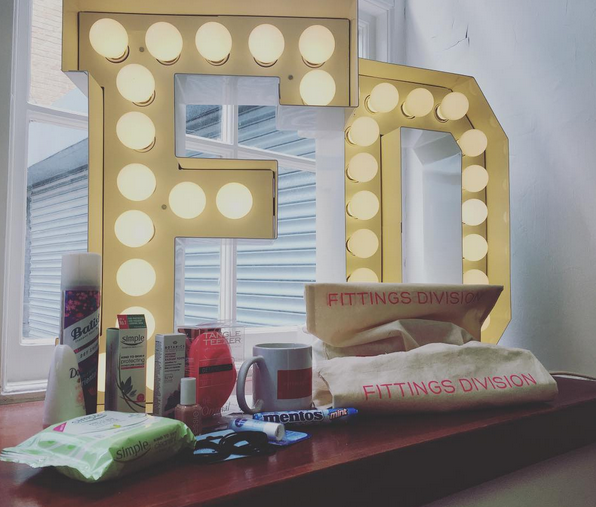 Always be Beyoncé"
"There are only three things in life that don't lie... kids, drunks and leggings"
Congratulations you've won our FD model essentials goodie bag giveaway! 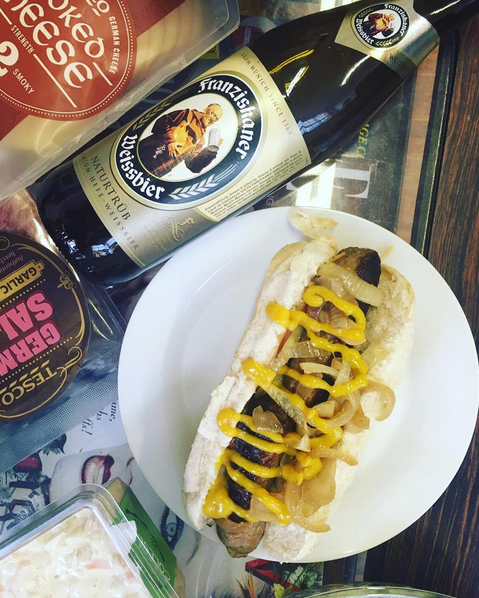 Tasty Tuesday brings an Oktoberfest theme in the office today. We've had German hot dogs, pretzels, sauerkraut and we'll end the day with a German beer. Vogue.com's editors published a recap of Milan Fashion Week on Sunday night, which reflected on their favourite collections from Gucci to Versace and Prada, along with the overall experience of their time in the fashion capital. But most of that round-up involved an open and rather hostile reaction to the presence of fashion bloggers. Sally Singer, Vogue creative digital director started things off by telling bloggers to "find another business, you are heralding the death of style." 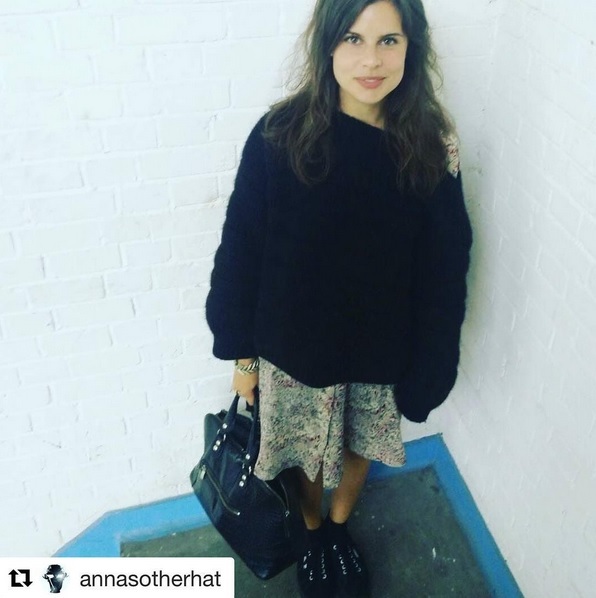 Vogue.com chief critic, Sarah Mower then followed suit calling bloggers "pathetic" when it comes to having their picture taken outside fashion shows. Others went on to call bloggers efforts "pretty embarrassing" and even pressuming that bloggers don't know what else is going on in the world, asking them if they have even registered to vote. It didn't take long for the blogosphere to react, with pioneers of the blogging world, Susie Bubble and Bryanboy to voice their opinion. Bubble said, that the relationship between editors and advertisers are no different than the relationships between bloggers and brands, and continued to say that the fashion industry has been saying this for years. Bryanboy added that the editors are going for the "easy target" and it's not just street style that bloggers do. In response to the editors "find another business" comment, street style is only a fraction of what they do; some of the world's biggest blogger run multimillion dollar businesses - clothing lines, campaigns and even collaborating with brands and designers. What the editors over at Vogue.com need to remember is there's a reason why the bloggers are outside fashions shows... it's because the designers want them there and realise the power they have. To put down the work that they do in the way that they have is nasty and like playground bullying. They shouldn't be putting down others work especially in an industry which is so hard to crack, they should be celebrating the work and the hustle they do. As fashion month comes to an end it's no surprise that the two models that dominated the runways was the Hadid sisters, Gigi and Bella. Born to former model Yolanda Foster and real estate developer Mohamed Hadid, the girls have taken the modelling world by storm, and the reason behind their success... Instagram. Along with the Hadid's, the other model that makes up the 'Insta Squad' is one of the youngest of the Kardashian/Jenner clan, Kendall Jenner. With over 66 million Instagram followers, she is the original 'Insta-girl' and thanks to her social media power, she is the go-to girl for designers, editors and photographers alike. Since Kendall and Gigi made their runway debuts at New York Autumn/Winter 2014 Fashion Week, they've gone on to book high-profile jobs from the likes of Estee Laude, Tommy Hilfiger and Victoria's Secret based on their followers count. Gigi herself talked about how her Insta presence has landed her some lucrative deals, "I realised that social media was an important marketing tool when clients that I was working with started to bring up things I was posting," Hadid said. But what does this mean for models who have that raw talent but a small following? Will they miss out on jobs because they don't have that reach? Is the world of modelling going through a change? 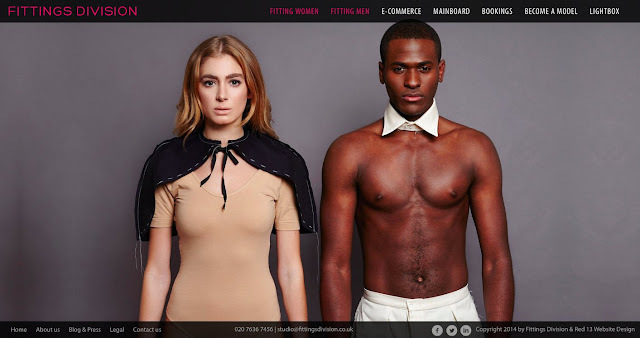 Catherine McGill, manager at Vivien Models seems to agree, revealing that "an increasing amount of brands are refusing to consider any models whose followers count dip below 10,000." The demands of a high-fashion shoot is a lot different than choosing the right selfie to post. It has got to the point where casting directors are over-looking basic modelling skills in favour of a high following, for example, Hailey Baldwin, daughter of Stephen Baldwin, and best friends with Jenner and the Hadid's, isn't the tallest, yet she recently walked for Dolce & Gabbana because of her following. There has been an obvious shift from the quality of models to how many likes and engagements they get. There's nothing wrong with using models with a high social media presence, but what there needs to be is a mix of both the new 'it girls' and the real supermodels - the Gisele's, the Karlie's and the Daria's, who show no signs of slowing down - in order to stay relevant and interesting. We all know that fast fashion is big business and that manufacturers and retailers will do anything to cut corners during production to keep up with the demand for cheaper clothes - from the working conditions, to the use of child labour, they will do whatever they can to cut costs. But it's not just the workers that are paying for our need of cheap clothes, the planet is suffering too. After the oil industry, the fashion industry is the second most polluting industry on the planet. But we've known this for a long time, so what can we do to change this? 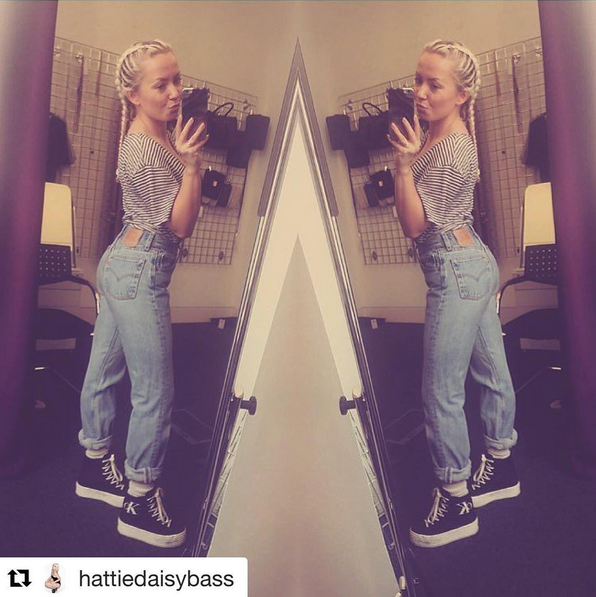 When we go to the shop and purchase those bargin pair of £5 jeans, we are telling the retailer that that is what we want. It shows them that we want cheap clothes and we don't particularly care where they have come from and who has made them. When it comes to buying clothes, we tend to not think about the process in which it's made and more of how well it's going to look on us. Instead, what we should start to do is invest. Invest in more sustainable key pieces, such as jeans and t-shirts, items you know you will wear over and over again. If we create the demand for it, retailers have no other option than to listen to us. 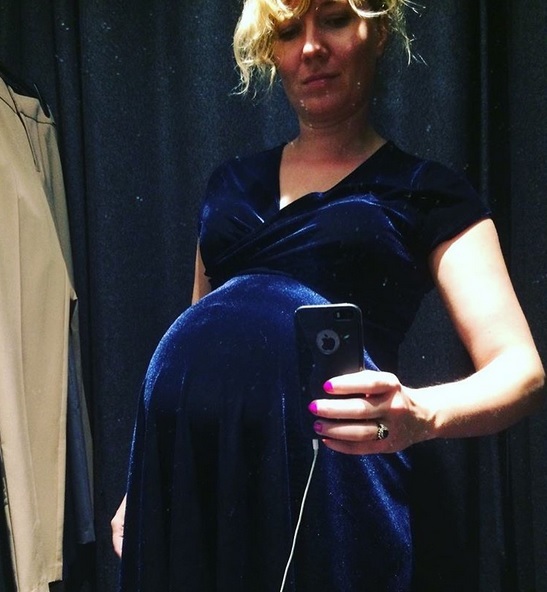 Which is exactly what Zara has done. Last week saw high street retailer, Zara launch their sustainable collection proving that our desire for ethical fashion has an impact on the industry. 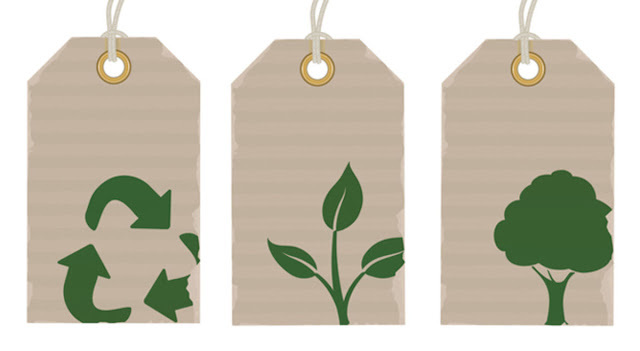 Along with Topshop and H&M, our favourite high street brands are stepping up their game and changing their supply chain methods and environmental standards. We might not realise it, but as consumers we do hold a lot of power of retailers and if we all get behind this demand for a change for more sustainable clothing we could see a real change. According to retail analysts it would appear that buying clothes is no longer the fashionable thing to do and it's having a major effect on the UK fashion market. "Consumers are switching their spending away from apparel to an extent we have never seen before," said Geoff Ruddell, a retail analyst at Morgan Stanley. Profits have plummeted at some of the biggest retailers, including Marks and Spencer and John Lewis, as the number of clothes sold has dropped by an average 4 per cent in five of the past six months. But the thing that retailers can't seem to figure out is the reason why? One factor could be the ever changing British weather. 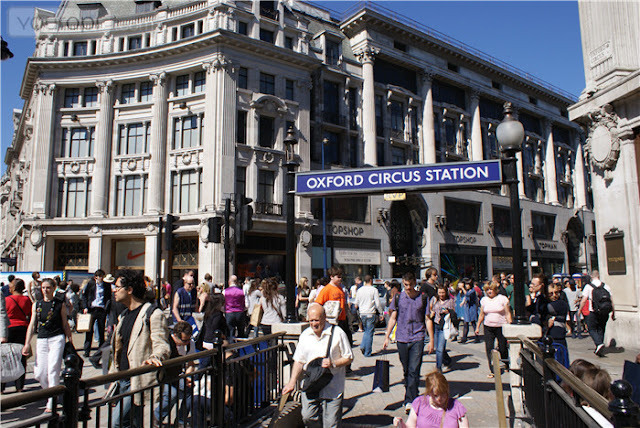 This year we have seen one of the hottest September's on record, with temperatures reaching a scorching 31 degrees. As the weather becomes less precticable people are waiting until a longer colder/warmer period until they purchase their next item of clothing. "Ten years ago you might have been buying your winter clothes now," said Glen Tooke of Kantar Worldpanel, but as more and more people flock to London's fields and parks to bask in the sunlight, no one is going to be buying their winter coat any time soon. Another reason as to why we're no longer hitting the high street is a change in consumer spending, especially for Millennials. We're no longer prepared to purchase clothing at full price. We want discounts, and we want them now. You know that eventually retailers will cave sooner rather than later, and reduce that item you've been eyeing up for some time now. There's always a sale on some place or other, and people would rather go buy a cheaper alternative than the real thing. Another theory is that there has been a shift from buying clothes to eating out more and going on more holidays. Food seems to be the new fashion. More and more innovative and inspiring restaurants are opening up throughout the country and people want to explore the latest food concepts. Maybe the high street has just become too overwhelming recently and we just want a little breather. Time will only tell if we see a rise or another decline, but guarnateed by Christmas, we'll be back at it. 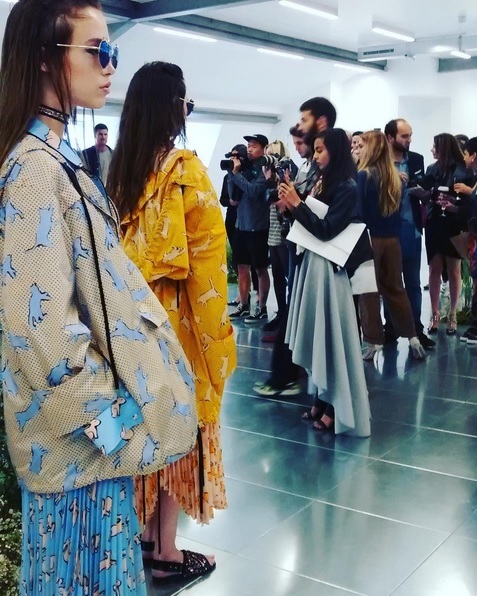 When we heard that Burberry would be showcasing their latest AW16 collection to the public we couldn't quite believe it and just had to see it to believe it. Located at Makers House in Soho, Christopher Bailey has transformed the once Foyle's bookstore into a cafe, showroom and events space to celebrate the launch of the collection. The collection itself is heavily inspired by Virginia Woolf's novel, Orlando, a text in which the gender changes halfway through. The other main inspiration is the work of Nancy Lancaster, an interior designer best known for restoring stately home, Ditchley Park in the 1930's and for running deocrating firm Colefax and Fowler. 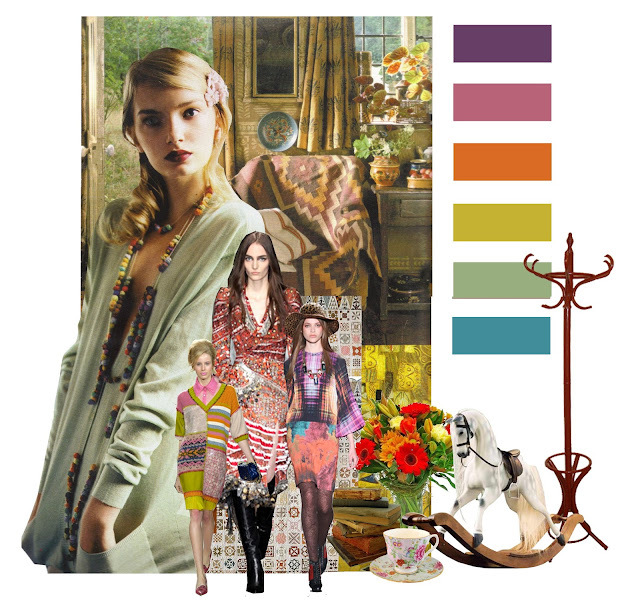 The collection itself is made up of unisex pieces and references Lancaster's love of floral patterns and rich colours. Makers House itself is also inspired and designed by the decorators work; the building's courtyard is filled with a range of sculptures and a mural resembling Ditchley Park. Inside, a grand staircase takes up most of the ground floor and is covered in a green patterned carpet, which design is based on a ceiling tile which Lancaster had decorated. Open for a week, Burberry partnered with The New Craftsmen, where each day a different group of makers showcases their talent. From sculpting and silk-screen printing to calligraphy and theatrical readings, the open activities allows the public to see the inspiration behind the collection as well as celebrating British craft. Throughout the house, you are also given access to how a collection is made, from the initial inspiration to the final pieces. Downstairs there is an entire room made up of fabric swatches, imagery of Lancaster's work, stills from the film adaptation of Woolf's Orlando along with original sketches by Bailey. As you move upstairs to a dusty pink room, this is where the collection is kept and what a collection. Open for until Tuesday 27th, the event marks the first time the fashion house has released it's collection for purchase during Fashion Week. What's good about the installation is that the pieces are open to the public. The collection isn't confined to their flagship store or other luxury boutiques that many would feel too intimated to enter. Always ahead of the game, and up for innovation, Burberry has done it once again with Makers House. Ever wondered if you could be a fit model? All you have to be is in proportion and between sizes 4-24. If you think you have what it takes, send us your shots and measurements to find out.. When most people hear the word documentary, they automatically think back to their school days, sat in History class trying not to fall asleep whilst watching a documentary on 1930's Britain. Documentaries are meant to be entertaining and educational and worth a watch, and contrary to popular belief, fashion documentaries are just that. They don't just show you all the 'pretty clothes' and the glitz and glamour, as many people assume. They allow you to get to know the designers and their brands that they like to keep oh so private. The documentaries themselves offer a more in-depth look at the people and the industry they work in, unlike having a short interview which doesn't let you get a feel of what the deisgners and the industry is truly like. When Raf Simons took up the role of artistic director at Dior in 2012, he only had a mere eight weeks to create his first Haute Couture collection - a task that normally takes six months. A film by Frédéric Tcheng, the director behind Diana Vreeland: The Eye Has to Travel documents every aspect of the fashion house from the introduction of Simons to the brand, to the creation of the collection and a behind-the-scenes look into the Dior atelier where Simons' vision came to a reality. Vera Wang, Christian Louboutin and Diane von Furstenberg are just a few of the many big fashion names that make an appearance at the iconic Fifth Avenue emporium that is Bergdorf Goodman's. From the production behind the stunning Christmas window displays to following the fashion office and the legendary Linda Fargo, you're given an access all areas look into how the store operates. This truly is the ultimate fashion fantasy. 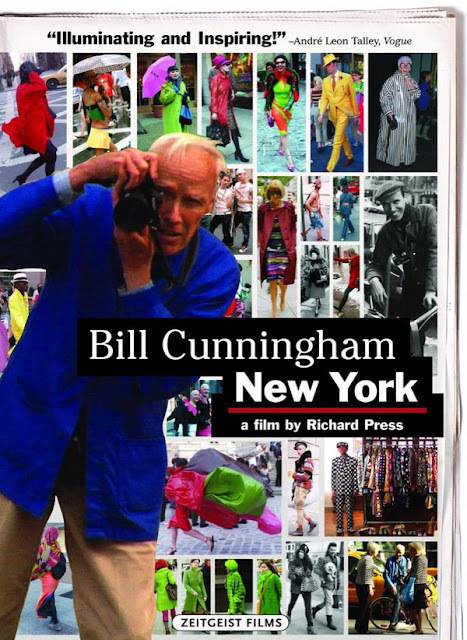 Bill Cunningham, the original street style photographer stars in this feature-length documentary where you get to embark on a day in the life of the legendary photographer. The film follows Cunningham round New York City in his infamous blue janitor's jacket whilst patrolling the streets to find the best dressed. If you had style, he would discreetly pounce and snap a photo and if lucky enough you would be featured on his weekly street style round-up in the New York Times style section. Cunningham keeps to himself, not revealing much about his personal life but it's his humblesness and passion for the job that is magic to watch. The documentary that started it all... The September Issue. For anyone that has a love for fashion, at one point, it's their dream to be working at Vogue. 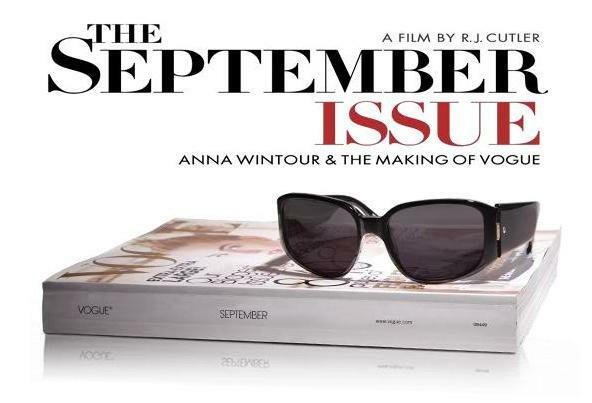 Filmmaker, Cutler goes behind the scenes at the fashion bible and a real-life look at Anna Wintour and the power she has over the industry whilst seeing what it takes to produce the Septeber 2007 issue. At that time, it would be the magazines biggest with 840 pages. 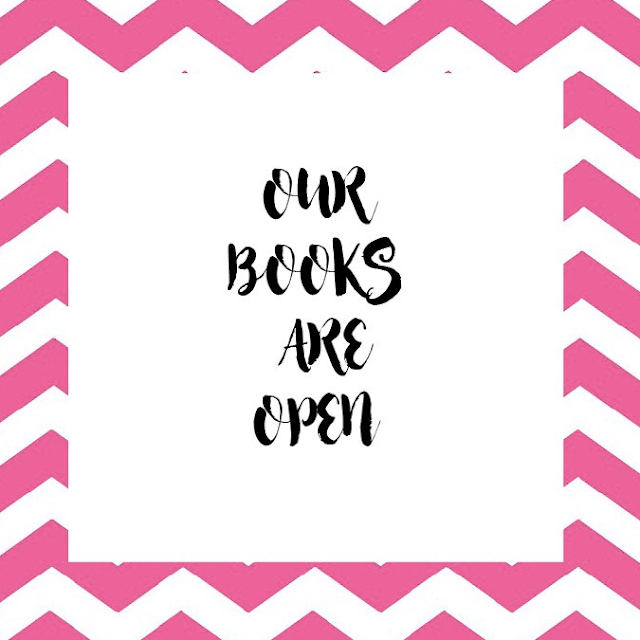 It's the last day of our competition... 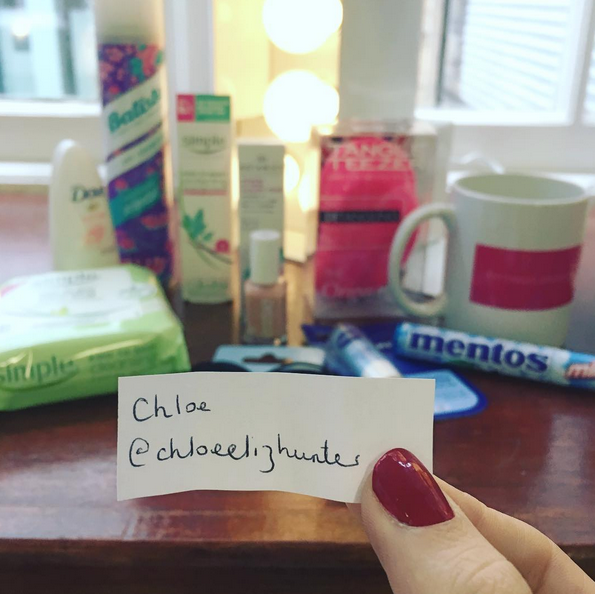 If you want to win our goodie bag make sure you're following us and like this picture on our Insta! We shall be announcing the winner next week on here and our Instagram. The main influencer of trends is the forecaster WGSN. With offices situated around the world, including major cities such as London, Shanghai and New York, they predict what people are going to be wearing, eating, and visiting both in the long term and short term. They tell the designers what the consumer wants to see before us consumers are even aware of what it is we want to see. In order to gain access to this information, WGSN provides a subscription service to designers, brands and other creatives so that they can interpret these predicted trends for their own market. Cultural influences play a huge role in prediction of trends; from film and television, to music and festivals and the latest art exhibitions, designers often turn to these forms to seek inspiration. 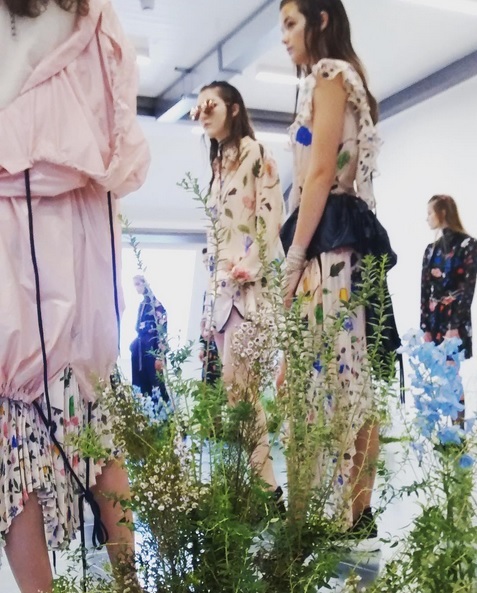 Whether it be their favourite artist has just announced a new exhibition or a new album has provided the inspiration, the trend/theme for their collection could be based entirely upon something that they connect with other than what trend-forecasters tell them. Once the all the hardwork is done and the collection has been presented to the world, the magazines then pick up the trends and present them to their readers. However not all trends will become successful. 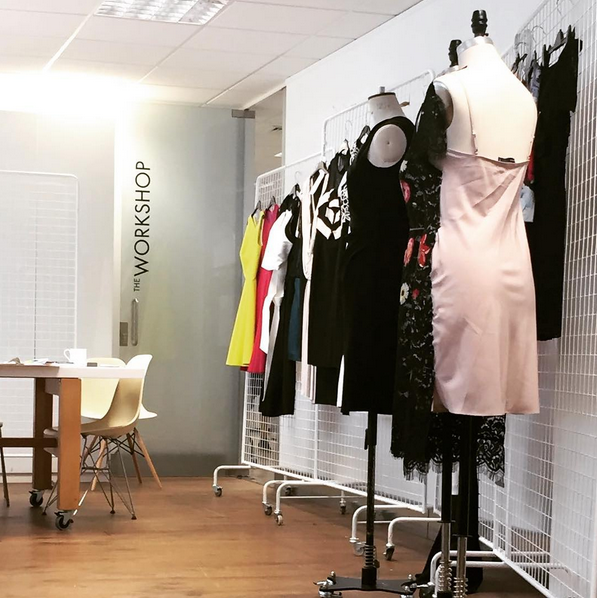 The heads of magazines sit down to discuss their favourite trends and then present them to PR firms so that they can be sent the clothing that fits in with their chosen trends. So the trends you see in the magazines are the one's that editors want to push and not from the designers themselves. More often, the inspirations are altered too; the writers interpret the trends the way they see them and not how the designers originally did. Trends can come from anyway, all you need is the inspiration and the confidence to go with it. Before social media was around if we wanted to see the latest collection from our favourite designers we would have to wait for our go-to fashion magazine to come out at the beginning of the month. But now that is a thing of the past thanks to the rise of digital influencers. You may be asking yourself, what's a digital influencer and why are they so important within the fashion industry? The term 'digital influencer' came about a few years ago and over the years has started to build not just momentum put a firm place within the industry. The term digital influencer is an individual whose medium of communication is digital; from Twitter and Facebook to YouTube and Instagram. We have seen a expodential rise in the number of influencers mainly because that is the medium in which the younger and Millennial generation communicate. We have seen a shift from desktops and laptops to tablets and mobiles. We no longer have the time to sit at a computer and scroll through the internet. We want immediate gratification and want it now, and apps such as Instagram and Twitter give us just that. 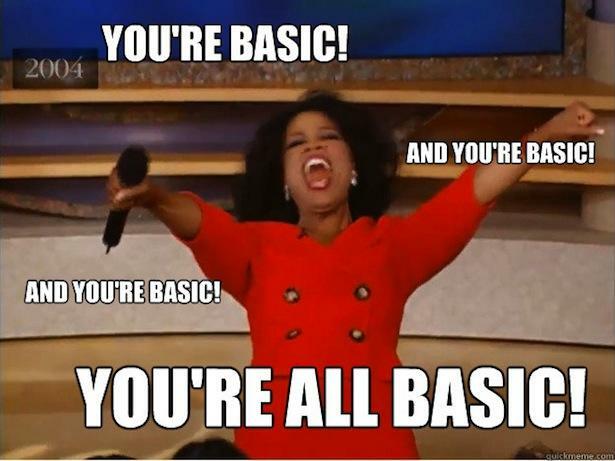 The real game-changer in the way the fashion industry communicates was the introduction of Instagram in 2010. Over the last six years, Instagram has become the fashionable thing within the industry simply because it's much more understandable, because it's visual. For brands, it's not just about what you post, its about the engagement of their followers. Brands engage more with influencers who have a bigger Instagram following rather than a popular blog. They do this becuase they can see that you have the reach that they are looking for. They can see the value of your account by looking at your followers, how many likes each post gets and the comments you get. Influencers used to be high profile bloggers, industry creatives, models and celebrities, but now it seems it can be anyone. With the help of the discover page on Instagram, you are now given recommendations of who to follow based on your likes and what posts to like; increasing the chance of you becoming an influencer. 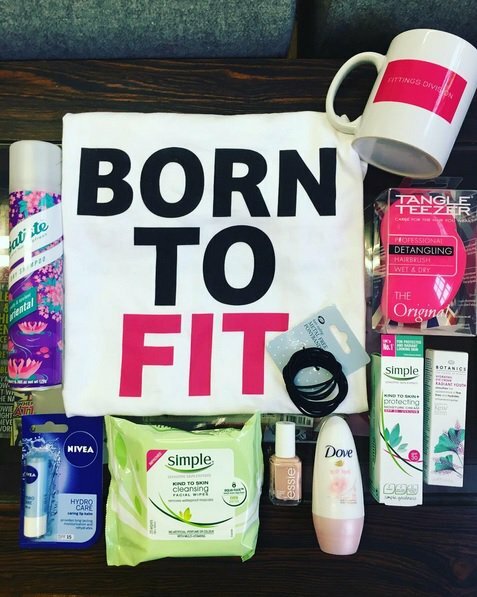 Don't forget, it's your last chance to win all these fit model beauty essentials along with our FD t-shirt, all you have to do is follow us on Instagram @fittingsdivision and like the picture! We shall be annoucing the winner next week. Model of the Moment, Anna, was out and about at the Markus Lupfer SS17 show this week. Keep checking our Instagram @fittingsdivision and our blog for all the behind the scenes. With our office being on Brick Lane there's always something going on, and today was no different! Fashion's elite came down to Brick Lane to where Toga and Marques Almeida showcased their SS17 collection.